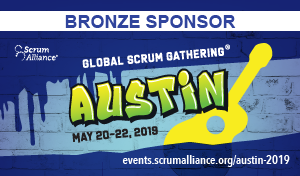 Join Synerzip at the Global Scrum Gathering in Austin, TX this May. We’ll be at the booth ready to talk about accelerating your software development. Don’t miss this chance to hear from Agile thought leaders across the nation! Let’s connect at the conference. Complete the form to the right and we’ll set up a one-on-one free consultation during the conference.